ComplyRight has plenty of resources to help you unravel the tangle of FLSA regulations. 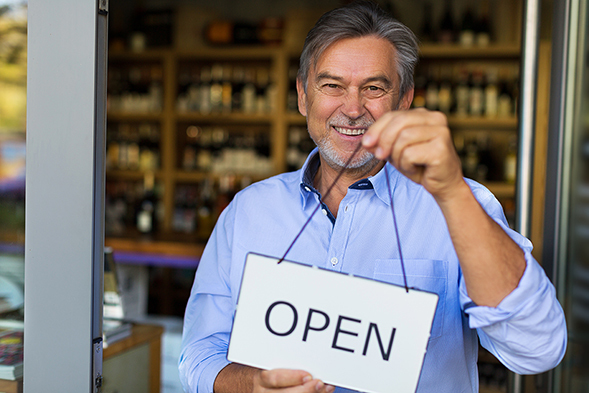 ​Wage and hour laws under the Fair Labor Standards Act (FLSA) are complicated — particularly for small businesses without the benefit of an HR professional on staff. Let’s take a look at some of the most common misconceptions that get employers into legal hot water. 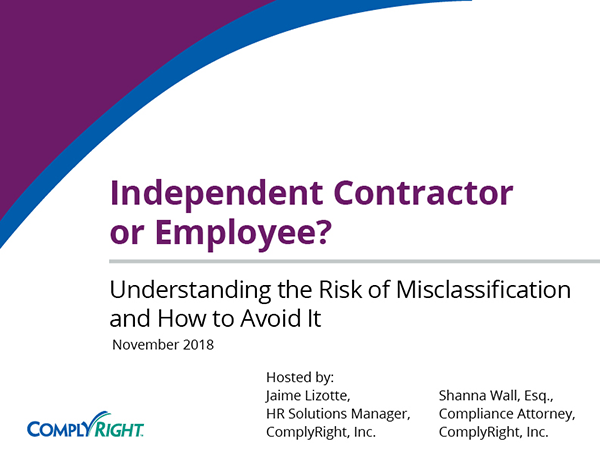 Many employers don’t realize the FLSA doesn’t depend on the number of employees — it covers all employees whose work may relate to interstate commerce. And the FLSA defines this term broadly. It includes workers who produce goods sent out of state, handle records of out-of-state transactions or even make phone calls to people in other states. 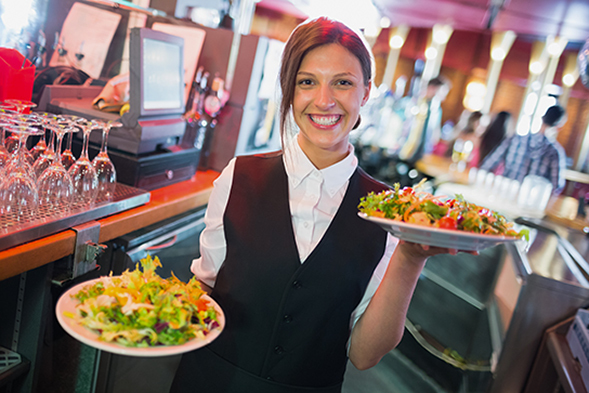 As a general rule, businesses should assume they are governed by the FLSA. 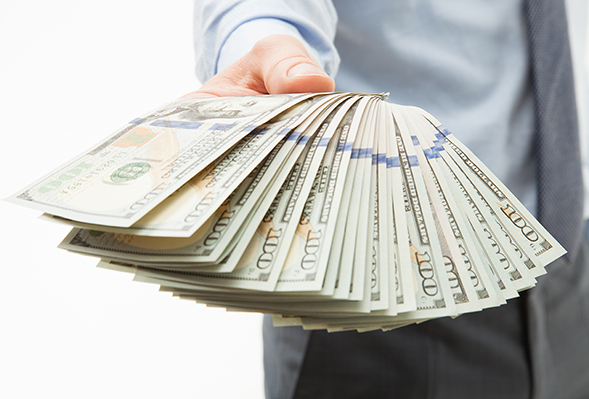 The fact that employees are “salaried” doesn’t always mean they are excluded from overtime pay. 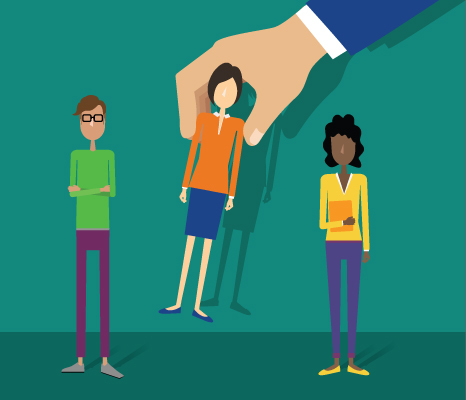 Salary is only one requirement for an employee to be legally exempt. The other part of the equation is the job duties test. 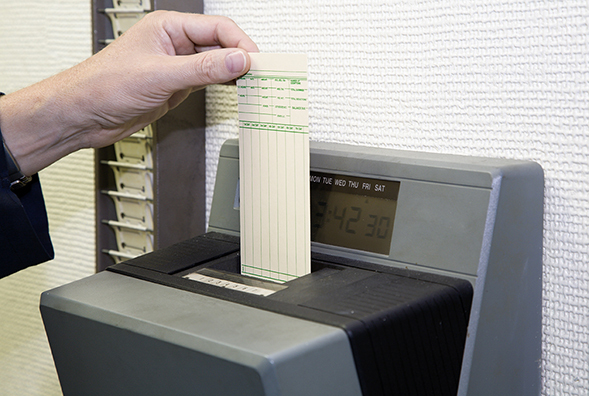 Employees can only be exempt from overtime if they satisfy specific tests that reflect their actual responsibilities. Many workers like to come in a few minutes early to get a jump on their day. But employers are legally required to pay for this time — even if you didn’t request that they arrive early. Non-exempt employees must be paid for all time worked, regardless if it’s before or after scheduled hours. The law is very clear. Hours are counted on a weekly, or seven-day, basis. 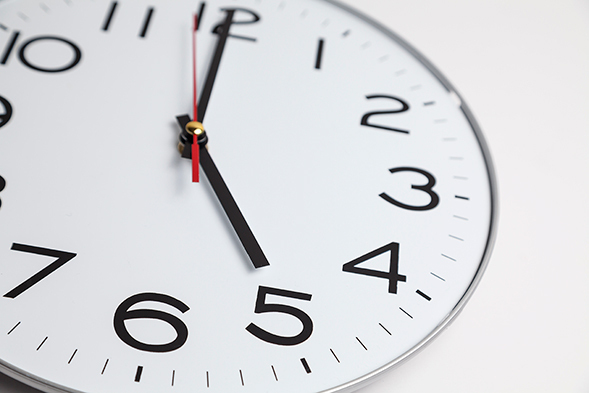 You can’t average hours to determine if an employee is eligible for overtime. So if an employee works 30 hours one week and 50 the next, the employer can’t average that as being 40 hours a week to avoid paying overtime for the 50-hour week. 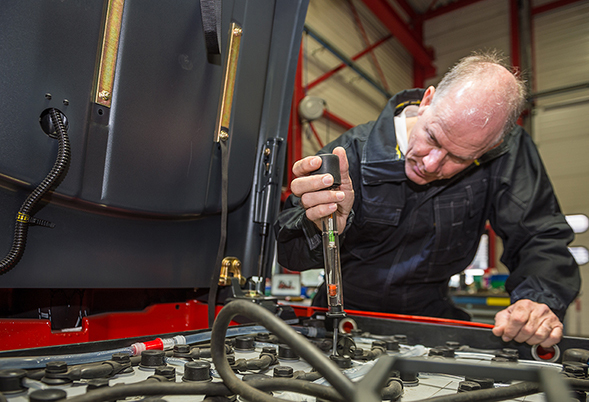 Federal law does not require employers to give workers breaks — but state and local laws may. But federal law does state that businesses cannot make hourly employees clock out for periods less than 20 minutes. In other words, you can’t dock an employee’s pay for short breaks. But if a break is 20 minutes or longer, employees can be off the clock. Perhaps the employee’s pay won’t be affected, but the employer will still be violating the FLSA. For example, the recordkeeping requirements must be followed, and there are other factors relating to meal periods and leave that could cause trouble — and land you in court. ComplyRight has plenty of resources to help you unravel the tangle of FLSA regulations. For example, we have a free webinar that delves deeper into common mistakes employers make. 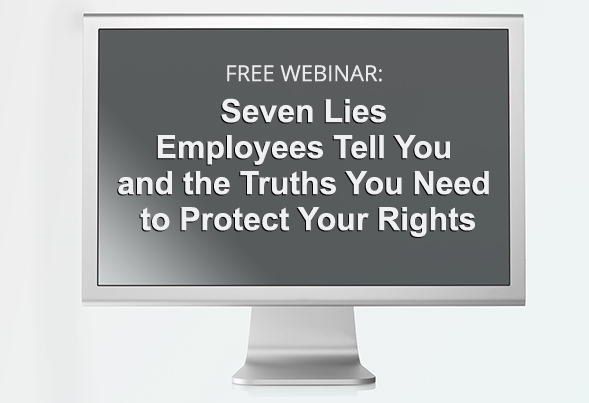 You can watch the webinar, Seven Lies Employees Tell You About Time and Pay, on demand any time.